Customer Picture Number 184 Selected. Cool Car decals applied. 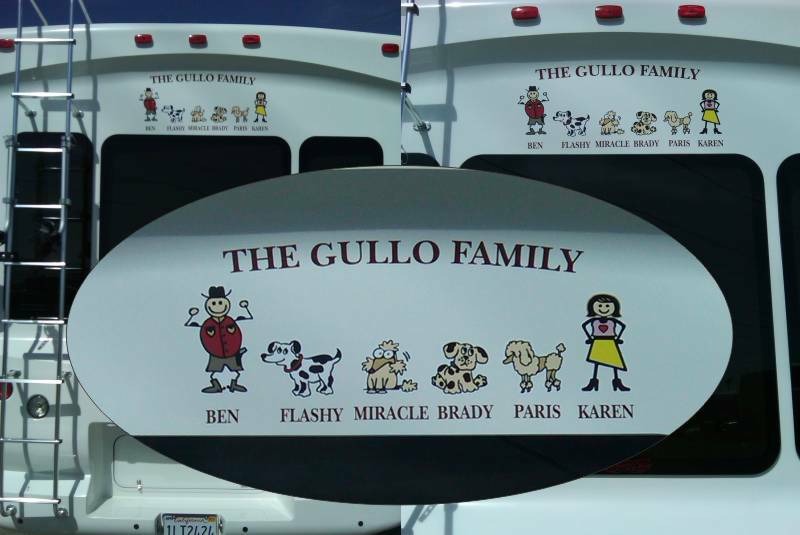 Extra large full color family decal. Thanks Ben and it looks great. A great returning customer.